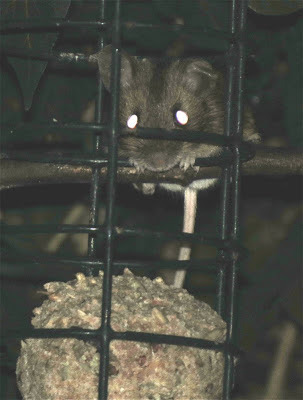 The first Wood Mouse for some time on our fat ball feeder late this evening. Nice to see them back. 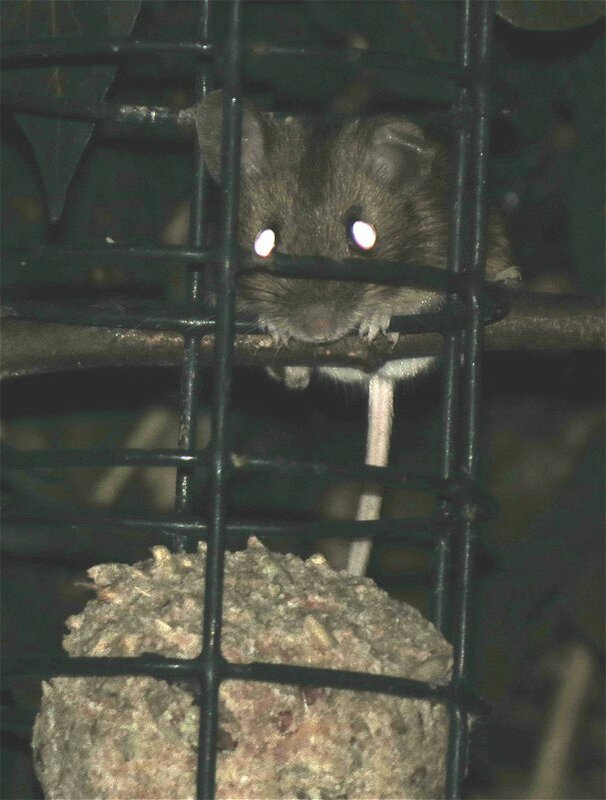 A distant photo taken with flash and drastically lightened.